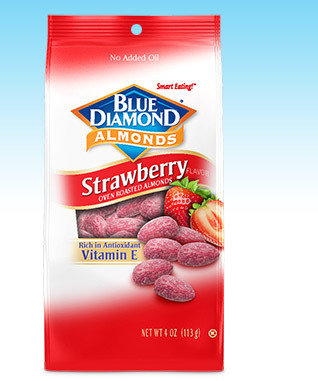 BLUE DIAMOND- Now has new fruit flavors!! 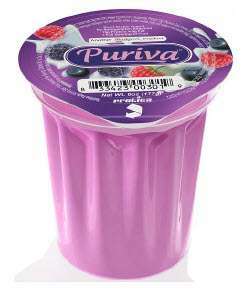 In Strawberry, Raspberry, and Blueberry! !